A multi-award winning community with unsurpassed amenities surrounded by Rocky Mountain viewscapes. Urban density gives way to spacious homesites and a more relaxed pace of living. We are pleased to announce the first release of our phase 4 lots. View the lot map and register for more information. Now available! Located adjacent to a cascading pond feature and central plaza amenities, there is no better place to build your dream home. Watermark is an unprecedented community in sought-after Bearspaw. With average lot sizes of 1/4 to 1 acre, there are countless adventures to be had in your own backyard. homes are ready for you and your family. 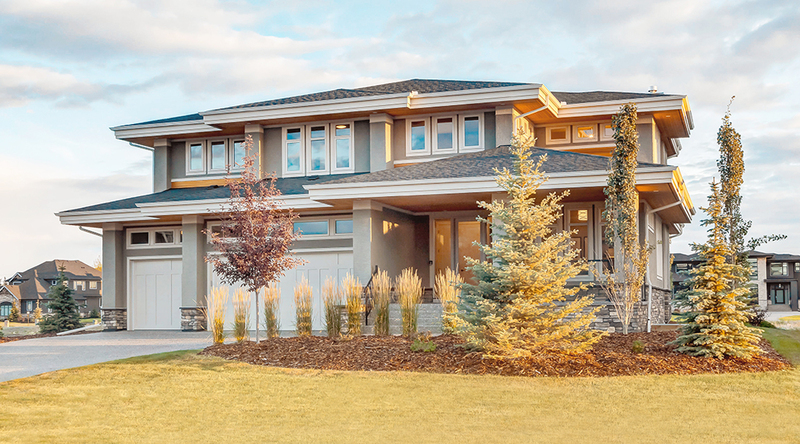 To help make your dream home a reality we have carefully assembled a team of Calgary's most reputable luxury home builders – our "Builders of Distinction".